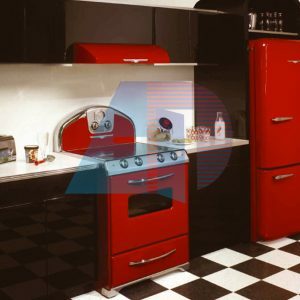 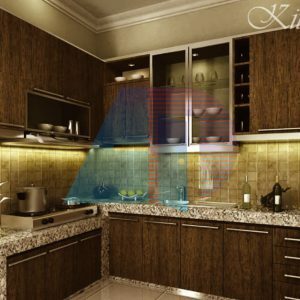 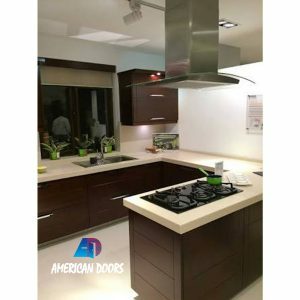 We have been producing luxury modern kitchens with Italian style. 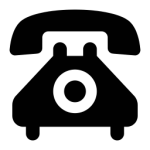 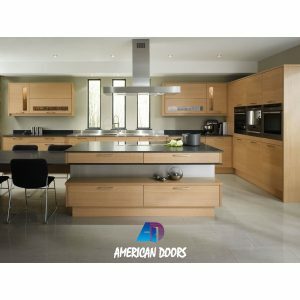 And is known for its range and quality of materials. 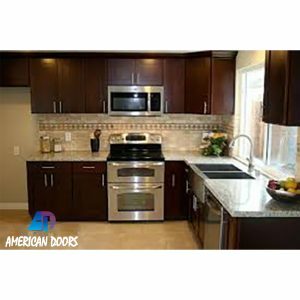 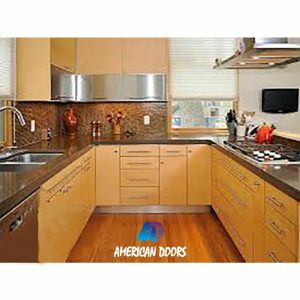 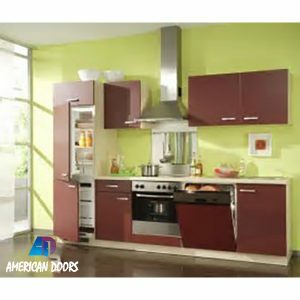 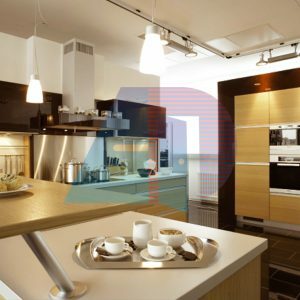 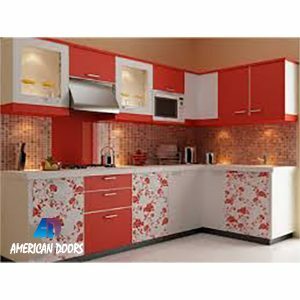 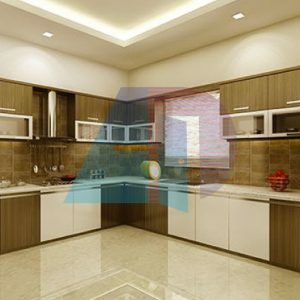 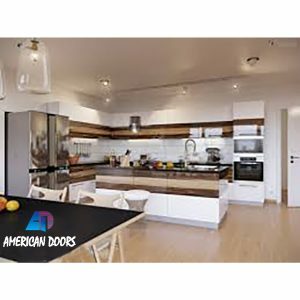 As one of the finest kitchen design film firms, we are committed to research and develop, staying ahead of trends bringing new finishes and concepts. 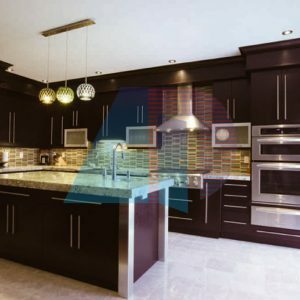 We offer highly personal choices and allow for greater creativity in the design, The design team aim to create the best possible kitchen design solutions mixing superlative functionality and design with top-spec materials for the ultimate statement in fashion and style.